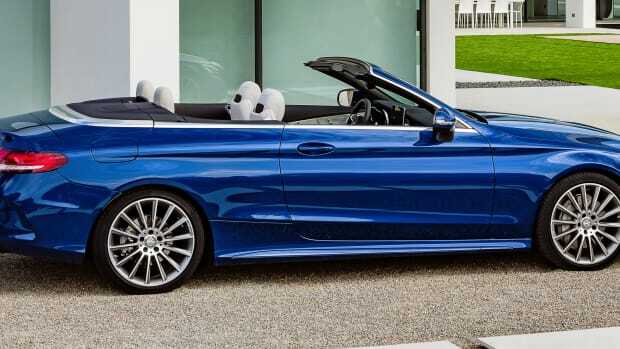 The new drop-top will be available this summer. 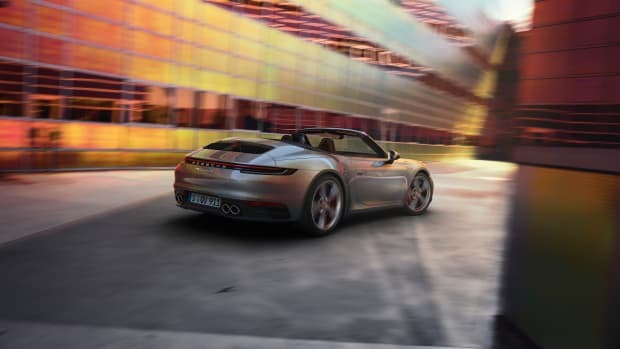 The new mid-sized drop-tops get stronger and more spacious. 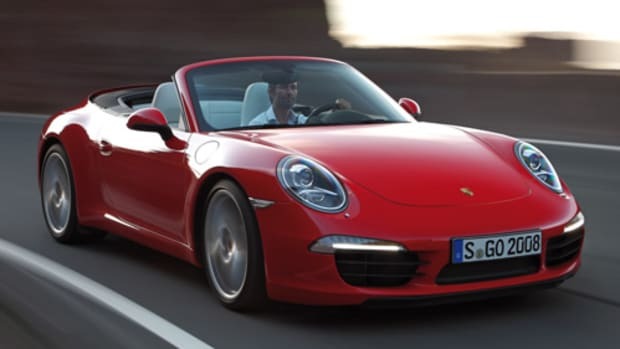 The C Coupe finally gets a roof-less sibling.